Prof. Barbara Ozarska is the Chair of the Technical Committee of TVAA. The role of the Technical Committee is to provide technical advisory services to the Association members, conduct research studies, assist in the development of standards, quality control procedures and write technical manuals on decorative wood veneering technology. This engagement allows developing a strong collaboration between the University and the industry. 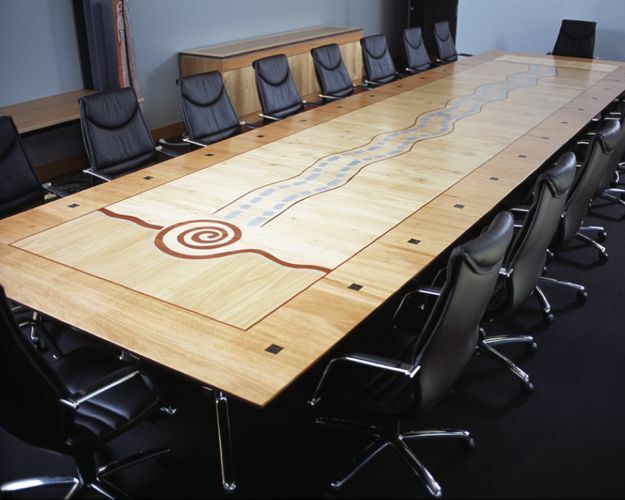 It has significant benefits to the veneer industry in Australia as it is “one-stop shop” for information and assistance on various technical matters related to the production and quality of veneers and veneered products.